So far it’s been a big year for the Toyota Prius – not only did the world’s most popular hybrid car receive an official pluralization (Prii), but Toyota just announced that its hybrid sales have topped 3 million vehicles worldwide. From August 1997 to February 2011 Toyota Motor Corporation has sold 3.03 million hybrid cars, marking a milestone in the adoption of more fuel-efficient vehicles and a reduction of 18 million tons of CO2 emissions compared to gasoline-powered cars. 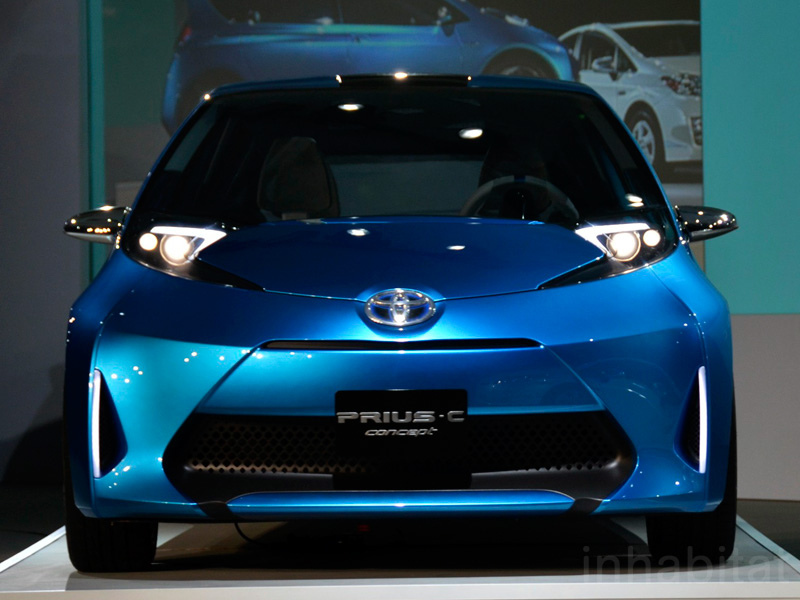 Toyota Motor Corporation’s line of hybrid vehicles has come a long way since the launch of the “Coaster Hybrid EV” in 1997 – today it includes the rapidly expanding Prius family as well as the recently unveiled Yaris and the Lexus CT 200h. 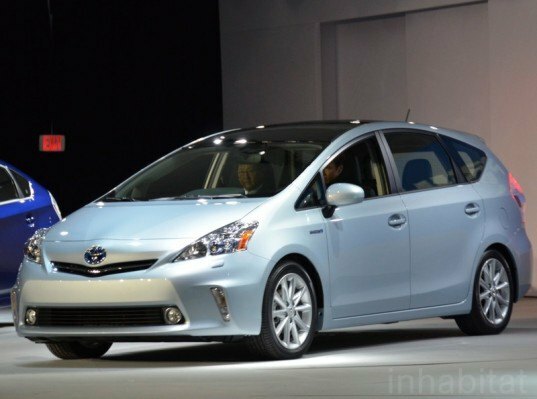 By the end of 2012 the company plans to unveil 10 new hybrids, including 6 new launches and 4 redesigns. Toyota is also developing new battery technologies that will push the performance of their hybrids and EVs even further, and they have partnered with Tesla to develop electric cars. The company’s impressive hybrid sales figures show that a sea change is afoot in the automotive industry as consumers are swept away by more efficient vehicles. Toyota should add a little taper to the sides of the car going back so as to reduce the Cd. So far it's been a big year for the Toyota Prius - not only did the world's most popular hybrid car receive an official pluralization (Prii), but Toyota just announced that its hybrid sales have topped 3 million vehicles worldwide. From August 1997 to February 2011 Toyota Motor Corporation has sold 3.03 million hybrid cars, marking a milestone in the adoption of more fuel-efficient vehicles and a reduction of 18 million tons of CO2 emissions compared to gasoline-powered cars.